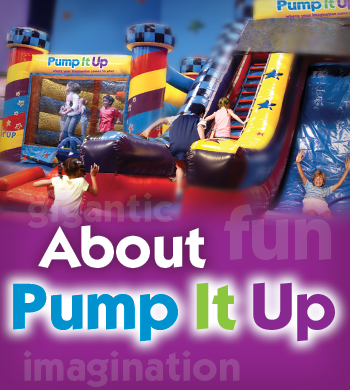 I opened the Pump It Up Junior in 2007 when my daughter was just 4 years old. I recognized that the community in Beaverton and Portland needed an indoor, safe and fun place for the little ones. I always welcome your comments and suggestions. Please drop me a line at or.beaverton@pumpitupparty.com.